So it’s that time of year and shopping is probably almost done (hopefully). Inevitably though, someone will have slipped through the cracks. Books are always a wonderful option and don’t worry if the child you are buying for isn’t a reader as there are so many different types of books that there is always an option. I am going to list some ideas for you. 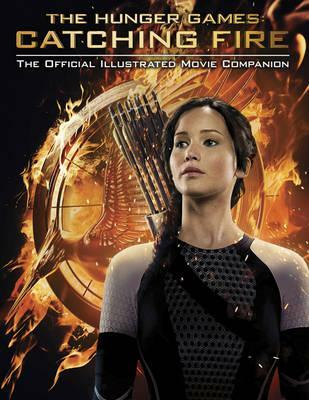 For your Hunger Games fan you can always buy the Catching Fire Illustrated Movie Companion. 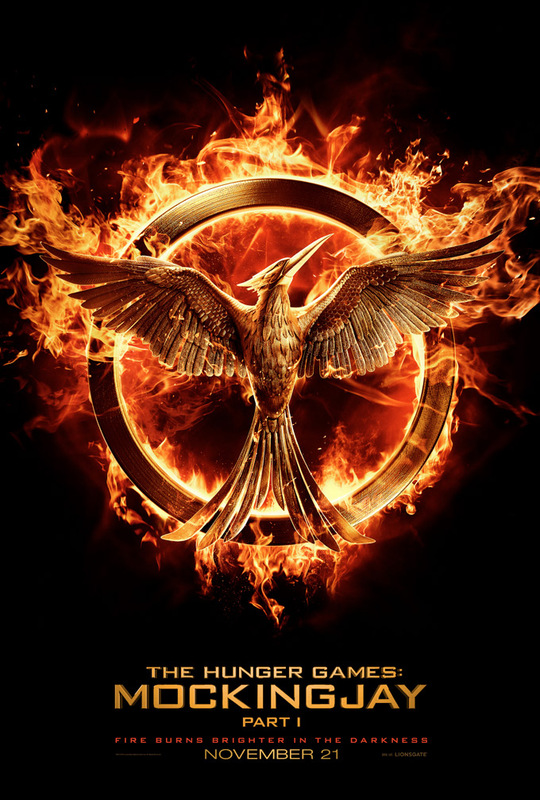 This is a comprehensive look at the film Catching Fire, it is chock full of pictures and behind the scenes information. 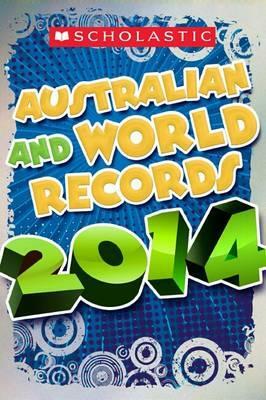 For those interested in non-fiction information, facts and figures there is the Australian and World Records 2014. This covers records for things in areas ranging from science to nature to sport to entertainment. 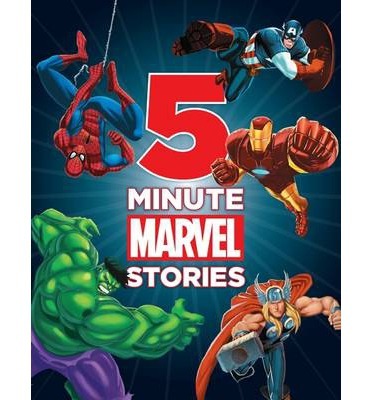 For those young readers interested in Superheroes there is a compilation story book called 5 Minute Marvel Stories. If your favourite hero is The Hulk, Captain America, Thor or even The X-Men this book has a story they will enjoy. 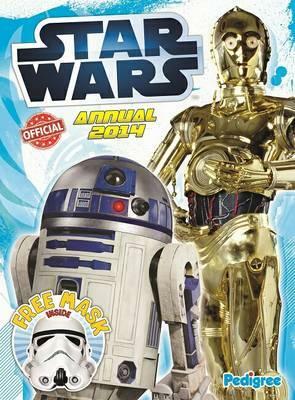 For Star Wars fans there are so many options but it is hard to go past the old school concept of a yearly release (the Annual). This contains information on characters, events, as well as quizzes and other activities. 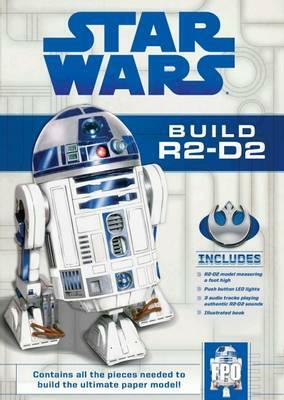 Or if you have a more hands on kind of fan you can get them the Star Wars Build R2D2 kit. Once complete you will end up with a 30cm, 3D model complete with sound and light. 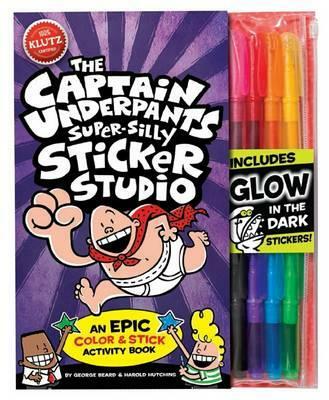 For a younger person who likes the silliness of the wonderful Captain Underpants books you can supplement their collection (or even get this to encourage them to pick up the books), with this Super Silly Sticker Studio that they can colour in themselves. This is just a small sample of options to choose from. There is a terrific range of craft books out there if you know some children who love to get hands on with things. See, books aren’t just for readers, they are for fans, and the info hungry. They can entertain and educate and even just give you something to fill your time. Lets face it that last one can be important when it’s holiday time and the kids are home all day every day. 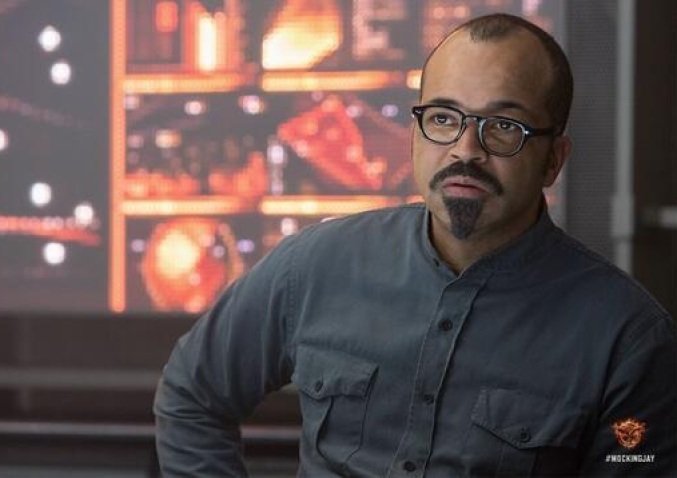 As if you need it, but the time is drawing closer, Catching Fire is almost on us and it does look good. Here is the international trailer as a reminder. They really have some awesome talent on screen in this so here’s hoping it won’t disappoint. Okay so this has just been released. I know there will be many people who love this but quite frankly all I could think of when I first saw it was ‘Lion King’. 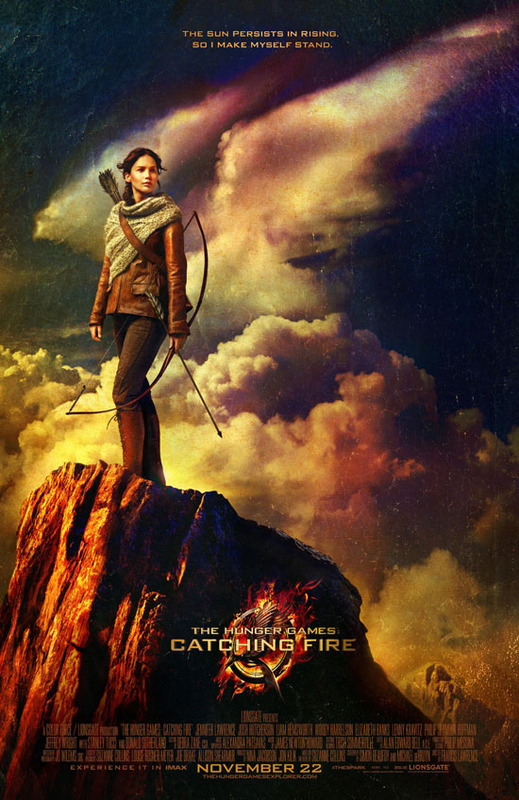 I get the mockingjay in the cloud design and the stoically standing there ready to defend but the rock? I’m sure there is a better image idea than that. Anyhow it’s done now. Make of it what you will. Lookie, look what I found! 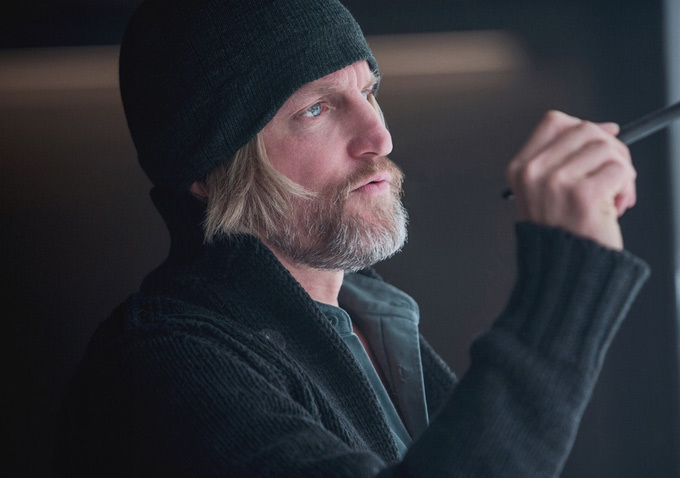 It is going to be really interesting to see how this differs from the book. I really enjoyed the first two books and there were a couple of things I didn’t like about the first movie but I enjoyed it for what it was. 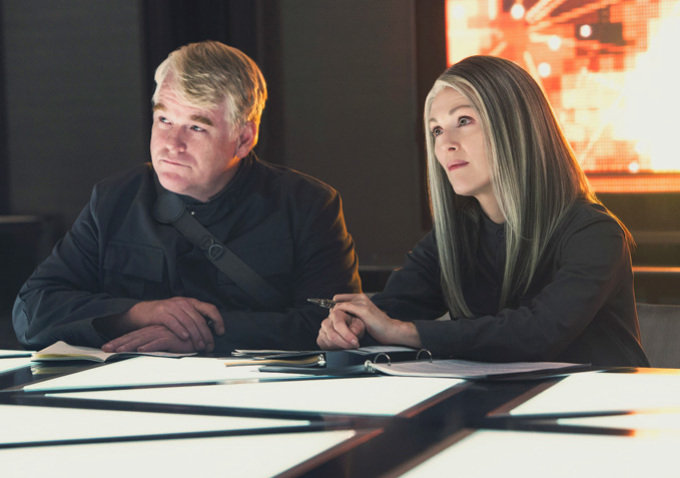 Having said all that Phillip Seymour Hoffman and Donald Sutherland on screen at the same time will hopefully more than make up for any misses.